This is a joyous time of the year for many of us, because it gives us an opportunity to reflect on the current years’ successes and failures, while taking the time to strategize on how we plan to do things differently and take advantage of all opportunities that come our way in the New Year. As we take the time to reflect and say a heartfelt goodbye to 2017, and as we prepare to say an optimistic hello to 2018 when the ball drops in Time Square to bring in the New Year, it is important that we take the time to think about our lives and how blessed we all have truly been throughout the year. Yes, I know many of us have had some major challenges and some of us have gone through some serious trials and tribulations, but if we could stop for a moment and think about how blessed we are and ponder the fact that we still have an opportunity to maximize the remaining days of this year, by either doing things better or different than we may have done throughout the rest of the year. That is why celebrating Kwanzaa is so important to me. In my opinion, Kwanzaa is one of the most impactful holidays of the year that takes place between Christmas and New Year’s, and I strongly believe it should be a precursor to anything else that is taught and embraced by the African American community. It truly saddens me though many people, especially many Black people, have chosen to shun and even marginalize something as empowering to a community as Kwanzaa has been and can be as it relates to positively impacting our community. Kwanzaa, which is held December 26-January 1 of every year, is a holiday that was created by Maulana Karenga in 1966, as the first specifically African American holiday. Kwanzaa celebrates the Seven Principles of Kwanzaa, or Nguzo Saba, which Karenga said “is a communitarian African philosophy,” consisting of what Karenga called “the best of African thought and practice in constant exchange with the world.” African Americans are encouraged to incorporate the Seven Principles of Kwanzaa into their hectic lives, and Kwanzaa is not a religious holiday, contrary to the false narrative that many people assume. 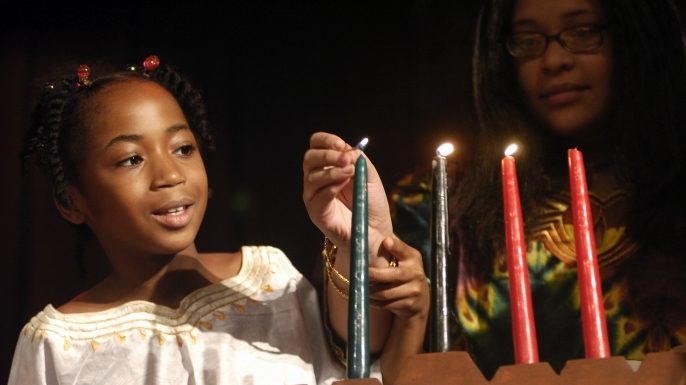 The seven cultural principles of Kwanzaa comprise Kawaida, a Swahili term for tradition and reason. Day 1 – Unity (Umoja): To strive for and to maintain unity in the family, community, nation, and race. Day 2 – Self-Determination (Kujichagulia): To define ourselves, name ourselves, create for ourselves, and speak for ourselves. Day 3 – Collective Work and Responsibility (Ujima): To build and maintain our community together and make our brothers’ and sisters’ problems our problems, and to solve them together. Day 4 – Cooperative Economics (Ujamaa): To build and maintain our own stores, shops, and other businesses and to profit from them together. Day 5 – Purpose (Nia): To make our collective vocation the building and developing of our community in order to restore our people to their traditional greatness. Day 6 – Creativity (Kuumba): To do always as much as we can, in the way we can, in order to leave our community more beautiful and beneficial than we inherited it. Day 7 – Faith (Imani): To believe with all our hearts in God, our people, our parents, our teachers, our leaders, and the righteousness and victory of our struggle. See what I mean? Again, tell me who wouldn’t want to embrace a holiday that is as powerful, meaningful and impactful as Kwanzaa is? Kwanzaa was birthed out of the Civil Rights struggle of the 60’s and 70’s, so I would really need a good reason, to be honest, for someone to seek to discredit and marginalize these sound and much-needed principles for our community. Look…it’s easy to marginalize and mock something that isn’t understood and something that hasn’t been embraced by the masses or that we haven’t been told to accept by popular culture or the dominant society. However, if there is anything the Black community needs now more than ever it is unity and a set of foundational principles and values to live by and to teach our children. It absolutely hurts my heart to see people, especially so many African Americans, treat this culturally rich holiday as if it is some life-threatening disease or plague. Kwanzaa, if embraced, has and can do so much more to change our paradigm about ourselves and help us focus on empowering our communities by taking ownership of our issues and our future. It always amazes me how many African Americans will subconsciously embrace every other man-made and manufactured American holiday – like Christmas, Easter and Thanksgiving – without reservation. But when it comes to a holiday developed to embrace our African roots, they would seek to marginalize it or trample on it as if it isn’t worth even discussing, let alone embracing. For many of us, I chalk it up to either our lack of familiarity with or our ignorance of what the Kwanzaa holiday is actually all about. For others, they just suffer from self-hatred. Listen…it’s absolutely okay to embrace Kwanzaa and you don’t have to be ashamed to do so. Trust me, you’re not going to catch a disease or get struck down by lightning if you do so. Most of us will celebrate the man-made and manufactured Christmas holiday, and if Jesus can be worshipped and glorified during the Christmas holiday, He can also be worshipped and glorified as we celebrate Kwanzaa. There is never a timetable on when you can or can’t worship God, and there is nothing in a handbook that says you can’t worship God or acknowledge Jesus during Kwanzaa. Jewish people always celebrate Passover, Hanukkah, and Good Friday, etc., while embracing their historical and foundational roots every year as they honor God. As a people, we directly and indirectly connect ourselves to various groups, organizations and specific causes every day. 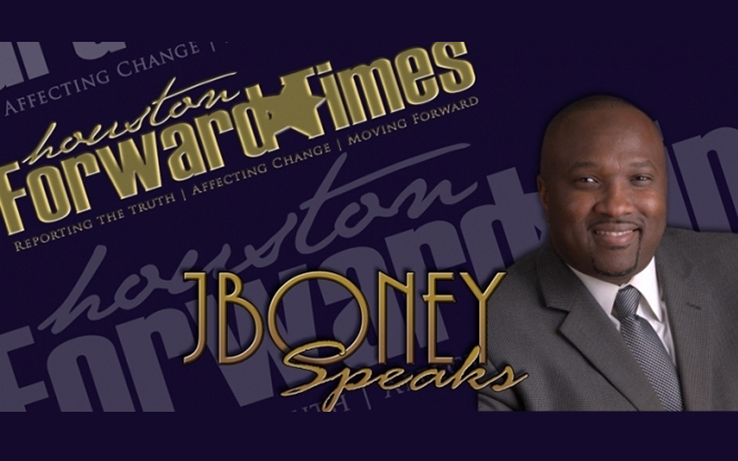 Whether the focus is religious, political, educational, fraternal, etc., we connect ourselves to these things, so there really is no need for any of us to distance ourselves from Kwanzaa through creating discord or publicly berating a holiday that simply seeks to empower our community collectively in several much-needed areas. So, here is my path forward challenge. Whenever you hear anyone dissing the Kwanzaa holiday, I at least hope that you are now able to effectively communicate with them about how Kwanzaa is more than just a holiday and is absolutely necessary for our survival as a people. And check this out, unlike many of these other man-made and manufactured holidays, we can actually celebrate Kwanzaa and embrace its’ principles every week, not just between Christmas and New Year’s Day. I hope you join me in embracing Kwanzaa on an ongoing basis, because There Is Nothing…I Repeat, Nothing…Wrong with Celebrating Kwanzaa.